MOSCOW, September 26./TASS. 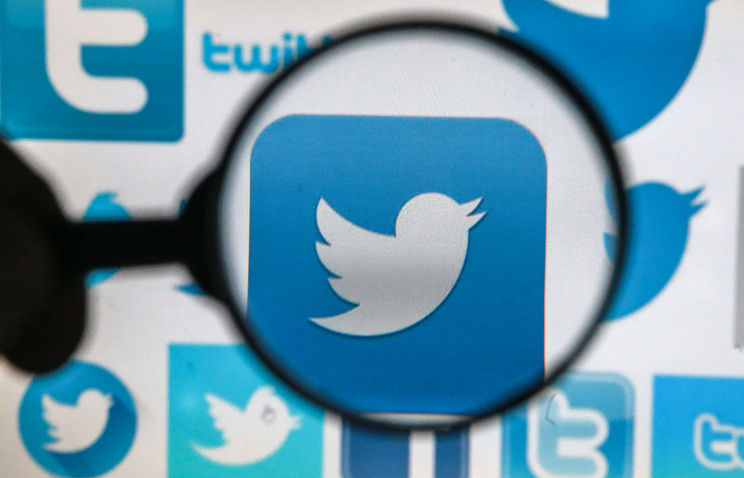 Twitter has promised to localize personal data of Russian users inside the country in 2018, head of the Russia’s media, communications and IT watchdog, Alexander Zharov, told reporters on Tuesday. "In its official letter, Twitter outlined the timeframe for full localization of its users’ databases in Russia as 2018," Zharov stated. "We proceed as usual from the positions of goodwill. As the company wrote an official letter to us, we won’t be checking it until that moment, he said. "We will check it right after that," the chief of the Federal Service for Supervision of Communications, Information Technology and Mass Media vowed. The law binding internet companies to store Russian citizens’ personal data inside the country took effect on September 1, 2015.